Hello all and welcome to the first blog post of 2018. There are some big changes with the Viking Kayak USA organization this year and we want to keep you guys up to date on what has happened. First, thank you to all the people that have already purchased Viking Kayaks. We have recently undergone some changes in our structure and look forward to a New Year with bigger and better things. This year should see an increase in the Viking Kayak market as we streamline our goals and expand into new areas. First thing you may notice will be a lower MSRP. We hope this will help make Vikings a more affordable option for you guys. Also some models will be getting phased out, but don’t panic. If you see your favorite one missing this year it may not be permanent. 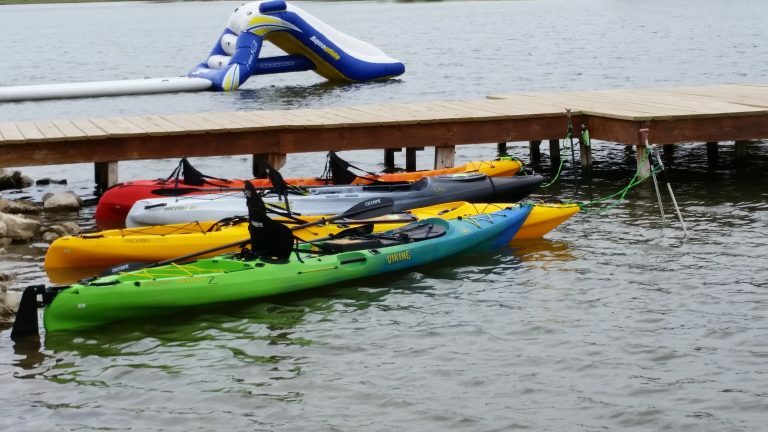 We are also going to be expanding the locations that carry our kayaks. Everyone knows the coastal capabilities of our line and we want to show you that we aren’t a one-trick pony. Soon you should begin seeing how versatile these kayaks are in the Bass areas as well as even pike and muskie. As to the structural changes, Viking Kayaks USA has a new Importer/Distributor as well as new Brand Management. We appreciate all the groundwork laid by our predecessors, now we hope to expand on that base. Taking over the reins this year will be Ryan Ford. 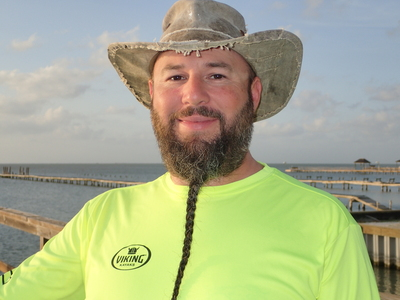 Ryan has been active in the kayak community for years and operates an established guiding and rental service in Rockport,Texas. He has been a supporter of Viking Kayaks since the first ones landed in the USA and his business was the first to use them exclusively. As one of Viking Kayaks biggest private customers it made perfect sense to have him step up into this role on the National level. His vision for the future holds many bright possibilities in a new direction for the brand. 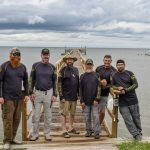 By utilizing the network he has formed with kayakers across the country you should begin seeing Viking Kayaks in new arenas challenging the notion of Vikings as a pure saltwater kayak. Welcome Ryan Ford to the Viking Kayak USA family. Next, we will be updating our social media as well as this site more frequently. Stay tuned for all the news and changes coming in this year and join us as we continue to grow and exceed your expectations. Look for content not just from our USA team but also our friends across the globe. Viking Kayaks has followed the true Vikings and infiltrated the waters worldwide.